PLUSCO 206 Premium Thread Sealant is water repellant, eliminates corrosion, and is not affected by acids, oils, caustics, hydrogen sulfide (H2S) or salt water. It provides fast, non- galling, non-seizing make-up, and break-out on API Threads and Premium Connections, as well as commonly used industrial connections. PLUSCO 206 Premium Thread Sealant is designed to seal threaded connections 2 inches in diameter or larger. It is recommended for use on tubing, casing and line pipe, and will seal to pressures to 20,000 psi at temperatures as high as 600 °F. PLUSCO 206 Premium Thread Sealant is recommended for leak free tubing, casing runs, Christmas trees, or anywhere absolute protection is required. 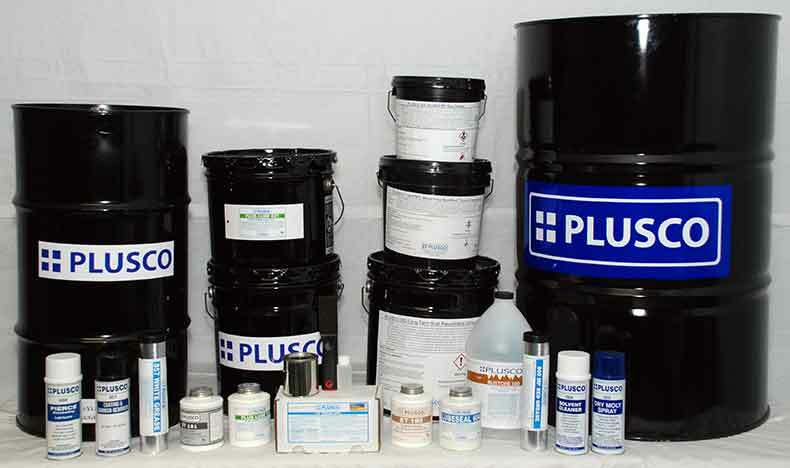 PLUSCO 206 Premium Thread Sealant is also recommended for hydrostatic testing of tubular connections.